Mark Shepherd is the voice of the dark heart of Herts. Based on the borderlands of Hertfordshire, Mark Shepherd’s latest EP offers the listener two paths, with both electric and acoustic versions of each of the four tracks, the perfect choice for an artist whose music is all about mood and story-telling. With tracks touching upon regret, loss and themes of an even more troubling nature, the EP is introduced by the title track, The Grand Scheme of Things, a song which brings together elements of Paul Weller’s strongest solo work and the more introspective songs of Tom Petty. A veteran of the live circuit, from the UK to New York and Texas, Mark Shepherd is poised to make an immediate impression on anyone with a passion for real music and song-writing which takes no prisoners. Those listeners for whom The Grand Scheme of Things is their first introduction to Mark Shepherd’s work will soon understand the depth and emotion which impact on both his music and his lyrics. The track looks at the culmination of someone’s life and questions what it means to have made a difference, asking if making a positive impact on a small number of people isn’t just as worthwhile as grander gestures. 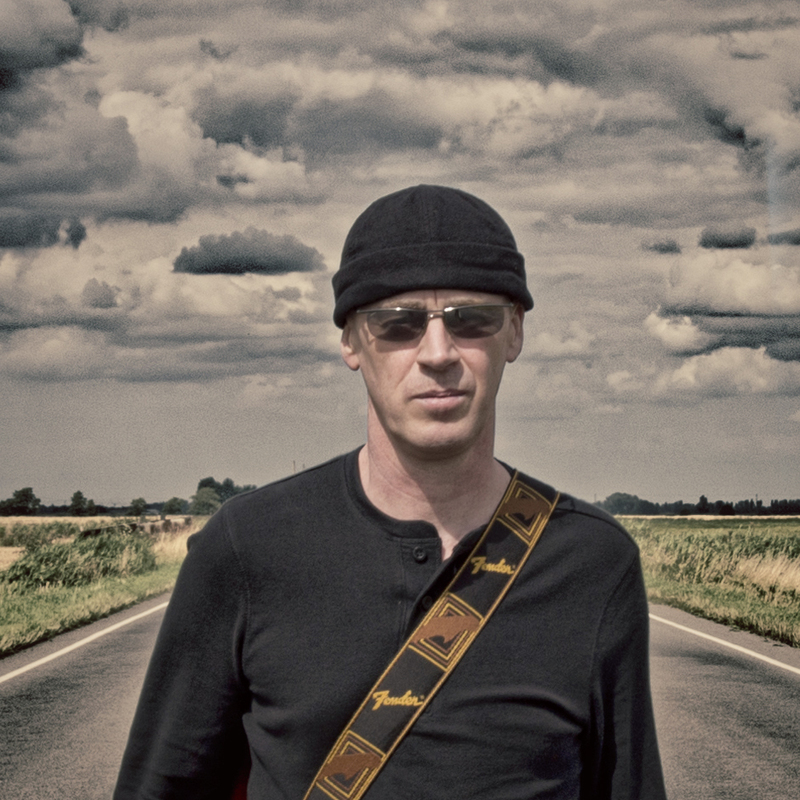 Showcasing Mark’s pure vocals and expressive guitar style, his sound transcends demographics and genres to give a timeless feel to age-old meditations on the human condition. With the musical hallmarks of Paul Weller and Tom Petty but with nods towards the gnarled underworld of Tom Waits, Mark Shepherd’s The Grand Scheme of Things will be released as a single in February 2019 with the EP due in early April.